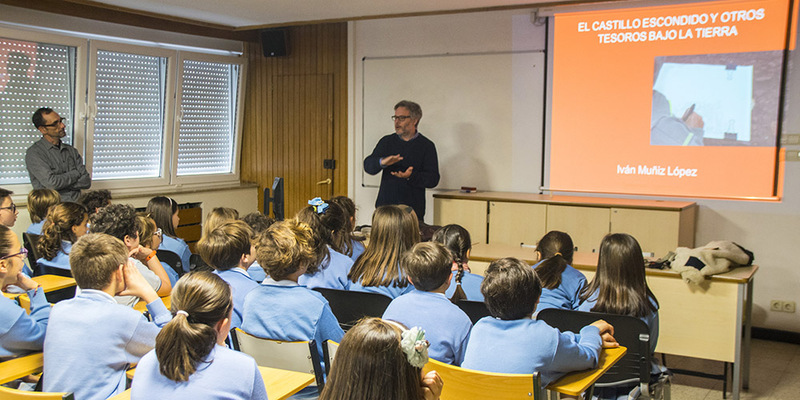 The archaeologist, director of the excavations of the castle of Gauzón, explained the characteristics of the deposit and the keys of his profession to the 5º class of Primary Education. 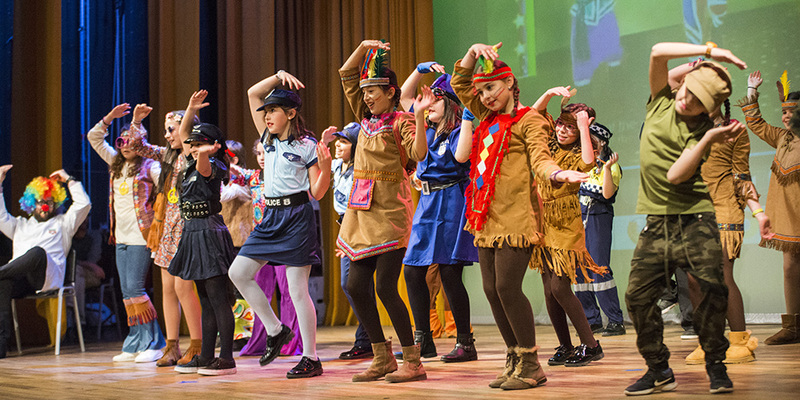 A gymkhana in the red courtyard and performances in the auditorium staged the celebration of the second and third cycle. 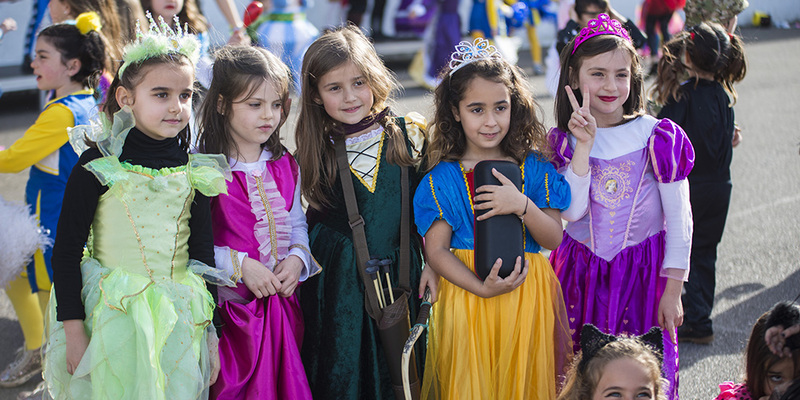 The students of the first cycle of Primary Education starred in games and performances in their playground. 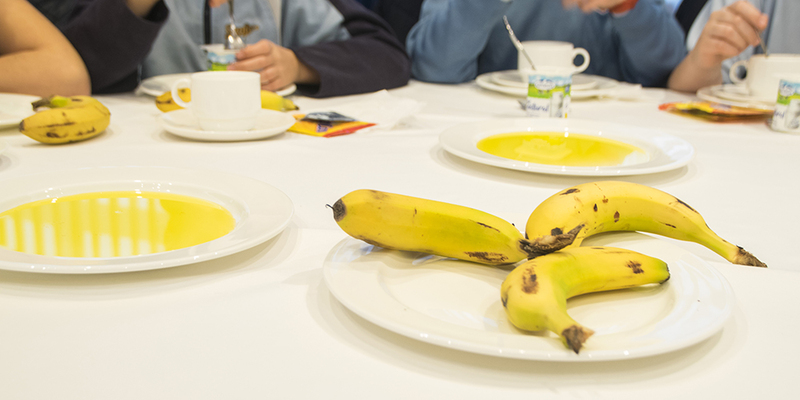 The students of 3º of Primary Ed. 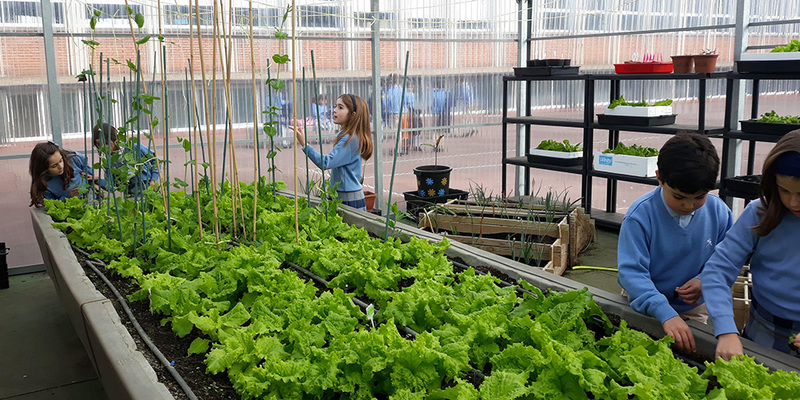 Have collected the lettuce planted in the greenhouse, inside one of the dining activities. 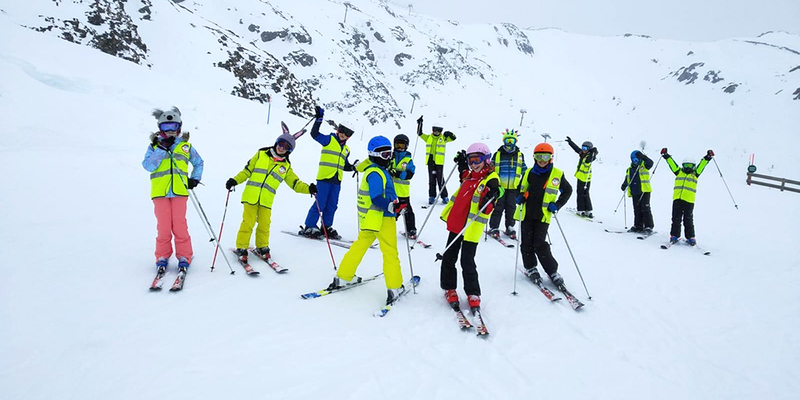 The students of the School enjoy the 17 to the 22 of February in the station of Sources of Winter (San Isidro). 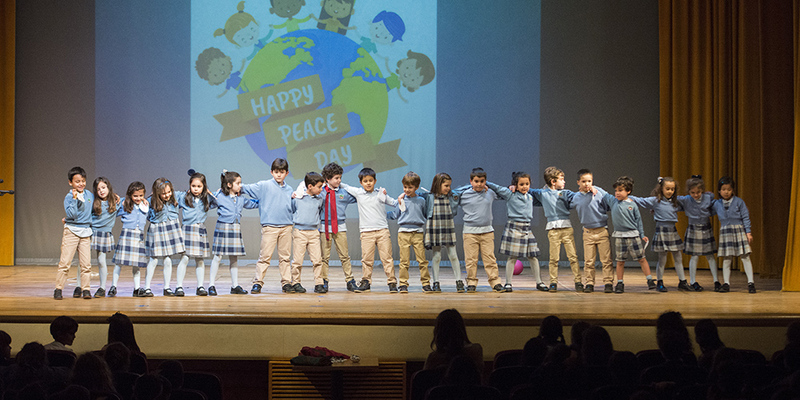 The students of 1º and 2º celebrated this day with a show dedicated to their classmates. 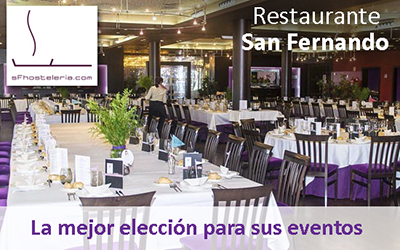 The restaurant lounges San Fernando They hosted this morning the celebration of a healthy breakfast organized by the Brotherhood of Cholesterol and aimed at students of 6º of Primary Education. 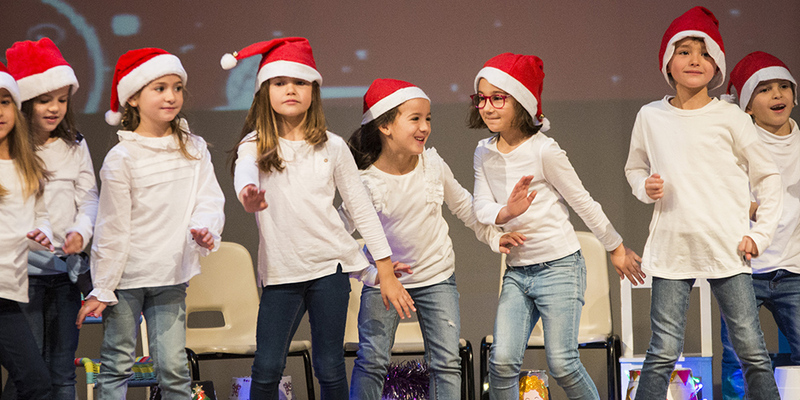 The students of Primary Education enjoyed the performances of their classmates, who gave everything on the stage. 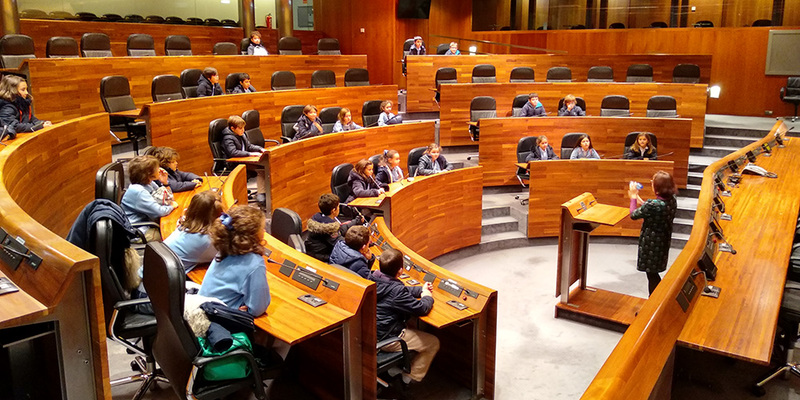 The students of Primary Education left these days of their classrooms to know the factory of Danone, the historical helmet of Avilés and the General Meeting of the Principality, between other departures programmed. 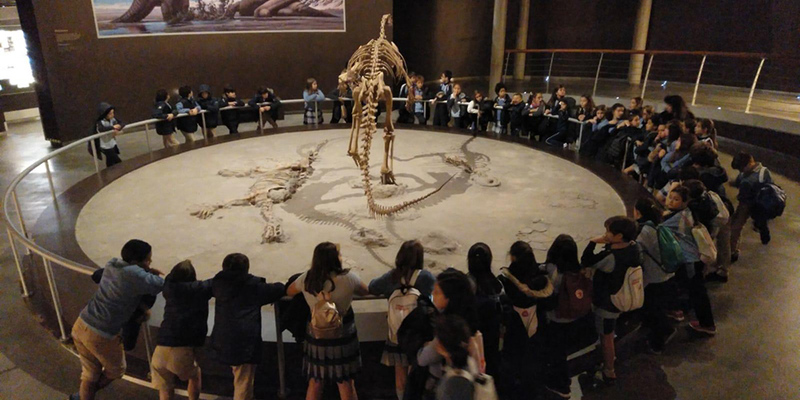 In the MUJA, the students enjoyed knowing the characteristics of different types of dinosaurs at different times, with a special incidence of the Jurassic in Asturias.